Soft liners provide comfort and relief for individuals with receded and flattened gum tissues that don’t respond well to the stress of dentures. They may also be a suitable solution for patients with chronically sore gum tissues or gums with sharp bony areas. 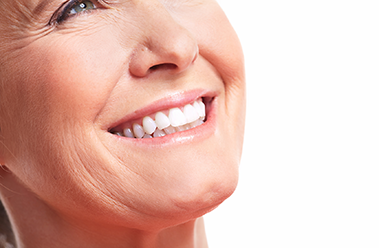 Soft liners require regular follow-up visits with Dr. James F. Hutchens to examine the fit of dentures and general oral health.